The group of Camaros used in the Transformers franchise pulled in half-a-million dollars over the weekend. 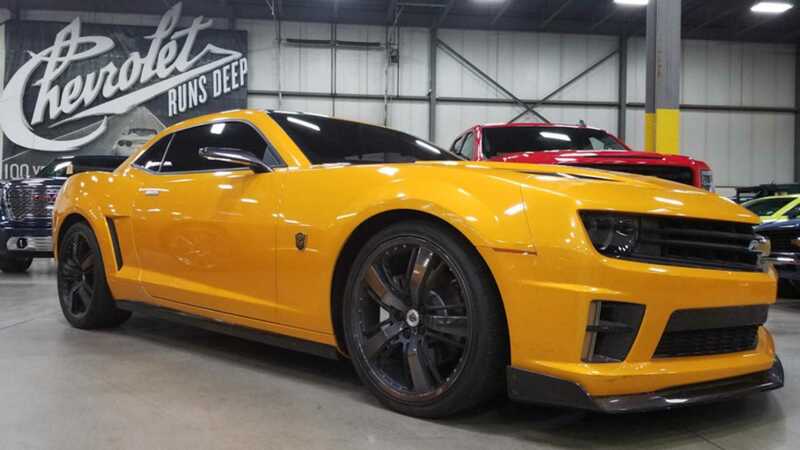 ransformers fans and Chevrolet enthusiasts were more than excited over one particular sale from Barrett-Jackson's hosted auction at Scottsdale, Arizona; as four Bumblebee Chevy Camaro models from the Transformers motion picture franchise were sold together for charity. The Transformers collection weren't the only Chevys Rick Hendrick took home from the Scottsdale event, as he also dropped a cool $925,000 on the first production C7 Corvette ZR1 - another bid that will benefit charity. The Transformers franchise and Camaro nameplate enjoy a strong relationship. 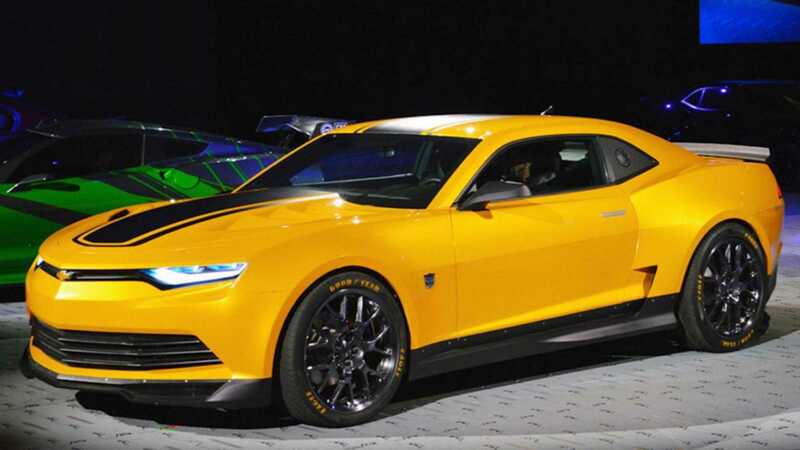 Before Chevy gave the Camaro its comeback after a long hiatus, the first of Michael Bay Transformers movies employed a 1977 example to steal the show as the Bumblebee Autobot character, before turning into a fictional new model. 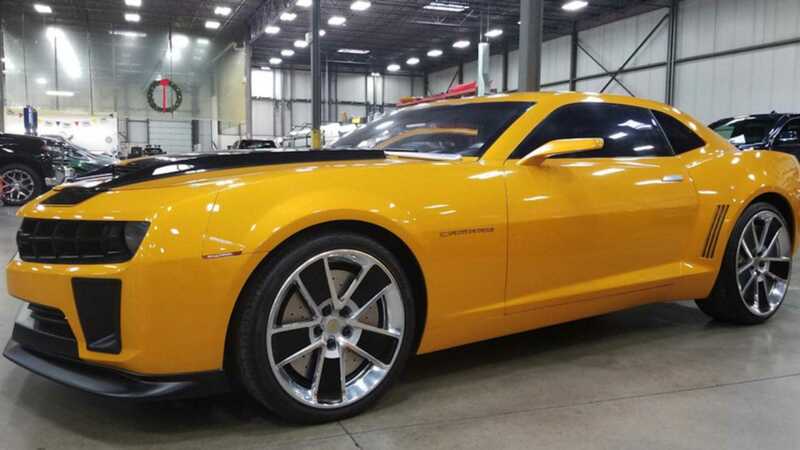 This set off a firestorm of popularity for a modern Camaro, and Chevy ended up making its own edition of the Bumblebee to sell to drivers. Following the initial success of employing a fifth-generation in the starring role, a 2010 Camaro and 2013 Camaro would join the ranks for future franchise instillments. 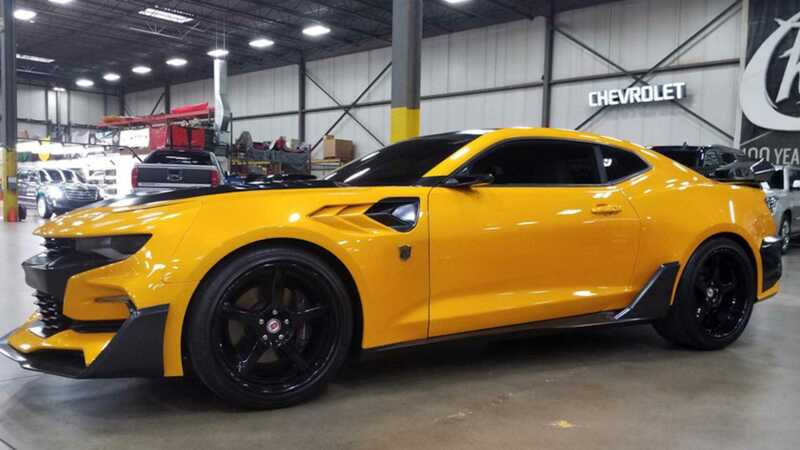 The final Bumblebee in the auction was a 2016 model, which previewed the sixth latest generation of the Camaro. It should be noted that none of the cars are actually legal to drive on the road, since they have scrap titles, so these have a lot of value as rolling pieces of movie memorabilia, more so than an actual set of cars. Seeing them turn up on display at events in the near future wouldn’t be at all surprising, especially considering the buyer. Proceeds from the sale of the four Camaro movie cars are going to Operation Homefront, a non-profit that supports military families in various ways from free housing to financial assistance.